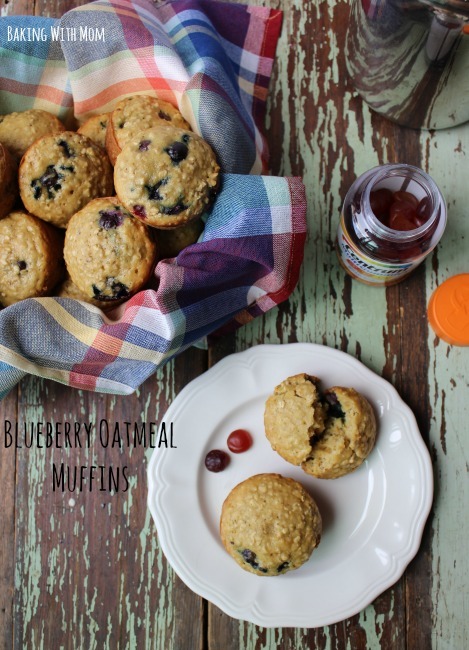 Blueberry Oatmeal Muffins are a great way to start your day. Pair them with Centrum® Multi-benefit MultiGummies® and your morning time routine is complete. There are a lot of reasons I dread the kids going back to school. I miss them, for starters and our lives get much crazier when school is in session. However, one of the biggest reasons I cringe when they are back in school is the germs. The colds, runny noses, sore throats and fevers all make a busy mom even more tired. It also makes a busy mom to do everything in her power to avoid the germs. As we all know, moms do not get sick days. 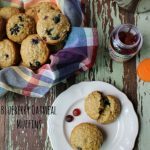 When at Walmart the other day, I picked up Centrum® Multi-benefit MultiGummies® and ingredients to make Blueberry Oatmeal Muffins. I also bought ChapStick® to put into the kids’ backpacks. ChapStick® moisturizes & softens for smooth lips everyday. The ChapStick® was found on an end cap. I have four kids so the multi-pack worked perfectly for us. 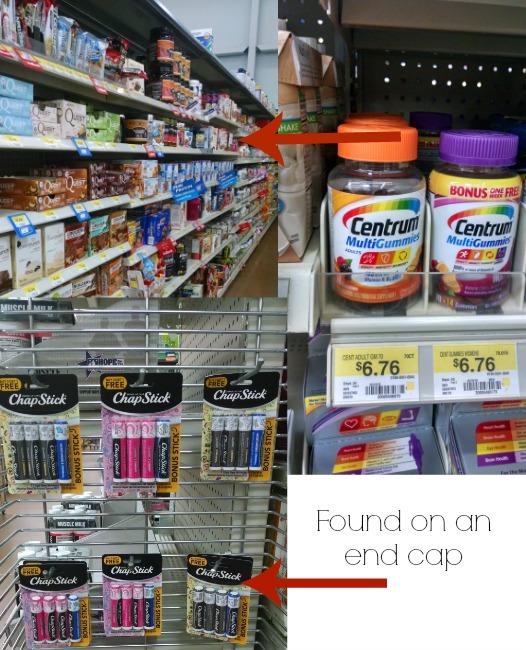 The Centrum® Multi-benefit MultiGummies® was found in the vitamin aisle next to the pharmacy. While the oldest three children were in school, I made up the Blueberry Oatmeal Muffins. 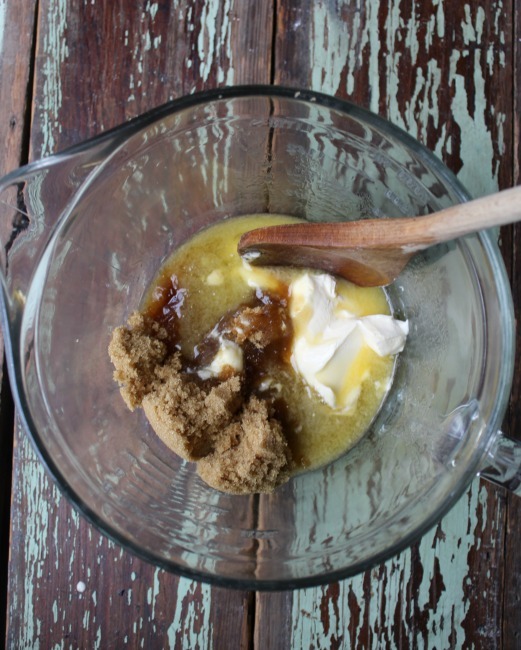 First, I mixed together butter and brown sugar. I then added in the eggs. The dry ingredients were mixed into the batter. 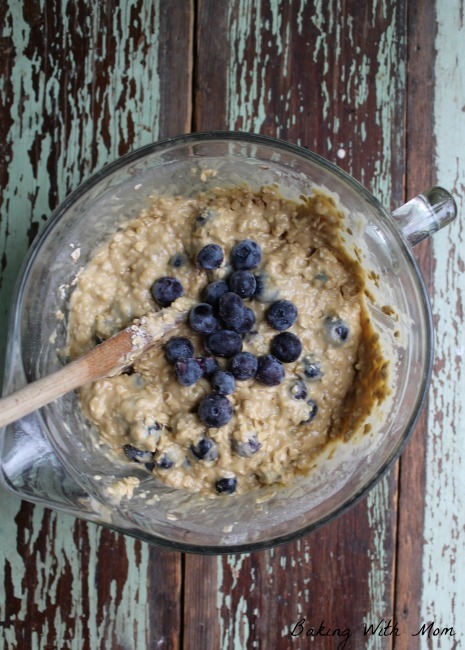 Last, the blueberries were folded into the mixture. 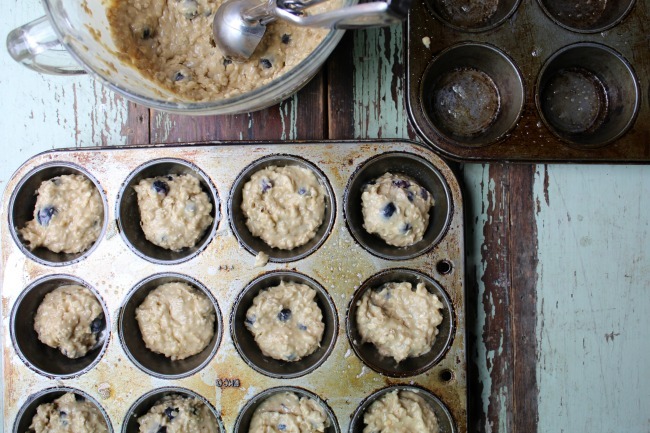 Fill the greased muffin tins 3/4 full and bake. 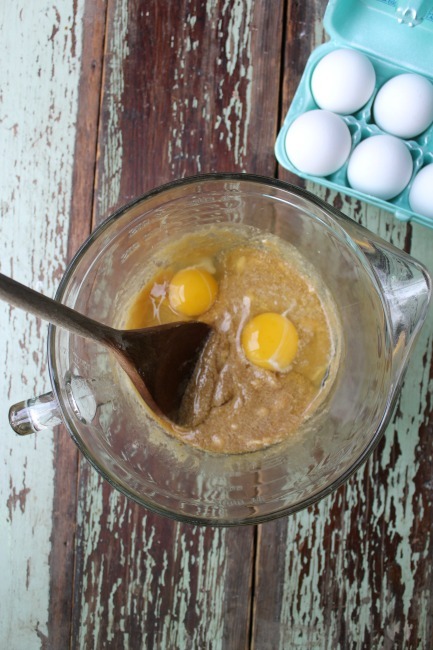 What you have is a breakfast recipe you will enjoy. You will also enjoy the Centrum® Multi-benefit MultiGummies® taken alongside it. It’s a great way to start a morning, you know? Would like a coupon for the Centrum® Multi-benefit MultiGummies®? You can get one here. 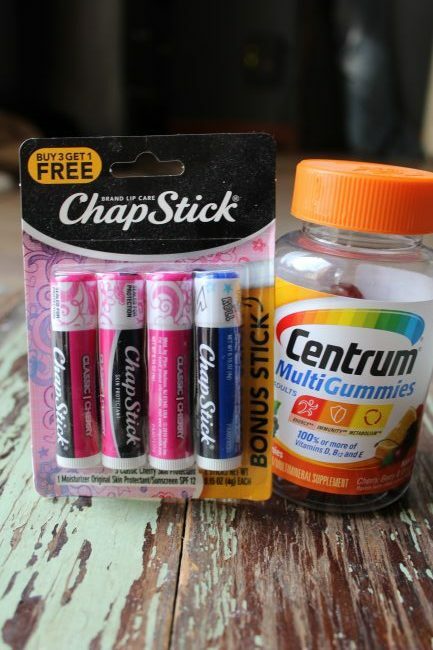 You can also get a coupon for ChapStick® here. 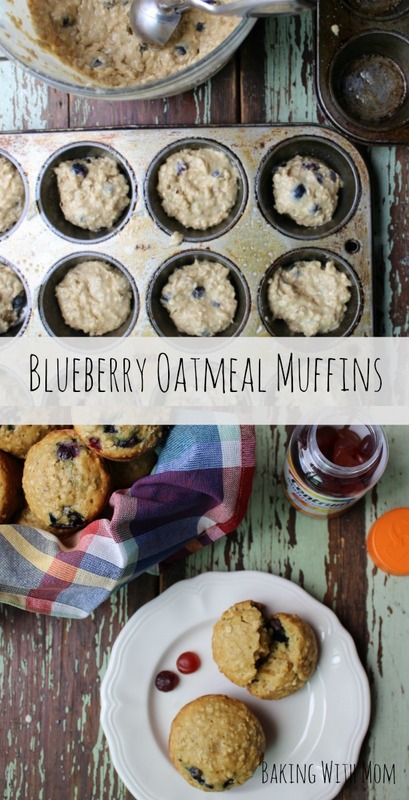 Blueberry Oatmeal Muffins will start your day right. 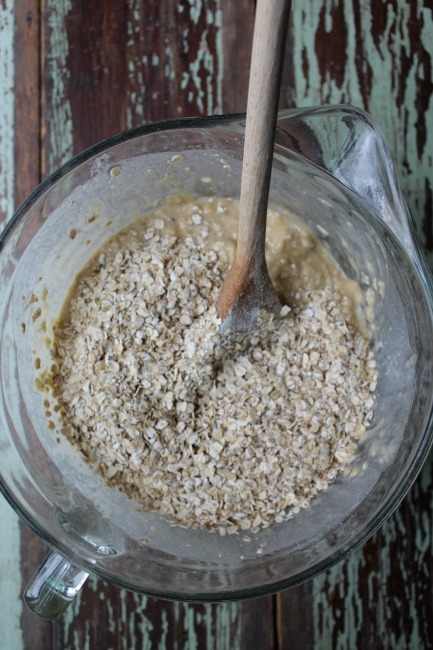 An easy breakfast to enjoy on the run or sitting at the table with family.